the newspaper industry in America, becoming the most powerful media mogul the world had ever seen, and in the process earned himself the title of "most hated man in America" on four different occasions. Now in the second volume of this sweeping biography, Ben Procter gives readers a vivid portrait of the final 40 years of Hearst's life. Drawing on previously unavailable letters and manuscripts, and quoting generously from Hearst's own editorials, Procter covers all aspects of Hearst's career: his journalistic innovations, his impassioned patriotism, his fierce belief in "Government by Newspaper," his frustrated political aspirations, profligate spending and voracious art collecting, the building of his castle at San Simeon, and his tumultuous Hollywood years. 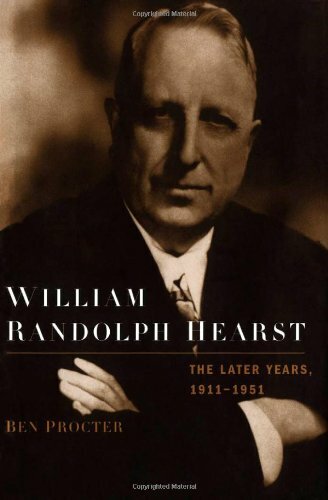 The book offers new insight into Hearst's bitter and highly public quarrels with Al Smith (who referred to Hearst papers as "Mudgutter Gazettes") and FDR (whose New Deal Hearst dubbed the "Raw Deal"); his 30-year affair with the actress Marion Davies (and her own affairs with others); his political evolution from a progressive trust-buster and "America first" isolationist to an increasingly conservative and at times hysterical anti-communist. Procter also explores Hearst's ill-considered meeting with Hitler, his attempts to suppress "Citizen Kane," and his relationships with Joseph Kennedy, Charles Lindbergh, Louis B. Meyer, and many other major figures of his time. As Life magazine noted, Hearst newspapers were a "one-man fireworks display"--sensational, controversial, informative, and always entertaining. 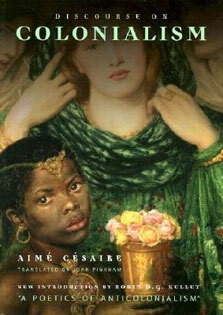 In Ben Procter's fascinating biography, Hearst shines forth in all his eccentric and egocentric glory.